Cool beads! 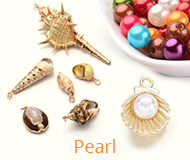 Like many people do continually stroke to single color metal Beads, Lead Free & Cadmium Free, full of wisdom of the ages! 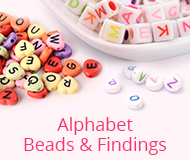 Tibetan style beads are cost-effective alternatives to precious metal. 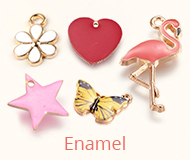 Versatile jewelry-making supply for earrings, pendants, necklace, bracelet, belts and home decoration. Give you the feeling of ancient. Interested in more? They are waiting for you and your next project!